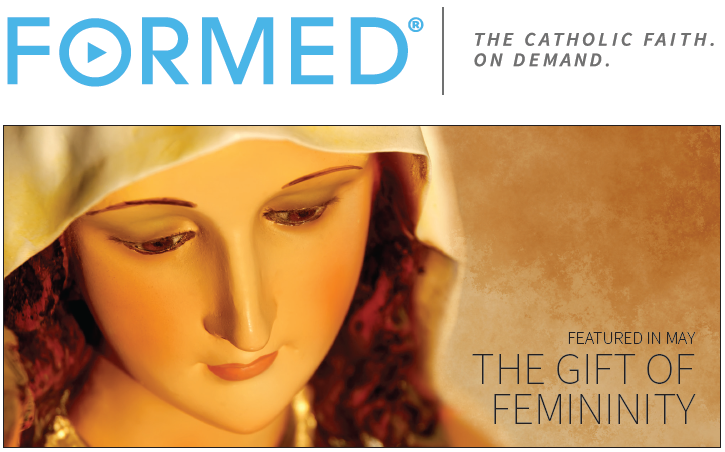 As part of the OLPH Parish community, you should take advantage of our FORMED subscription! View May’s FORMED offerings. Think of it like a spiritual Netflix and these are the latest additions (ebooks, movies, and more).